A darkly-comic debut novel. Helen Moran is thirty-two years old, single, and partially employed as a guardian of troubled young people in New York. Upon hearing that her adoptive brother has committed suicide, she returns to Milwaukee to search for answers. In chatty first-person narration, Helen seems at first charmingly offbeat, but soon something—apart from the brother’s tragedy—is worryingly amiss ... 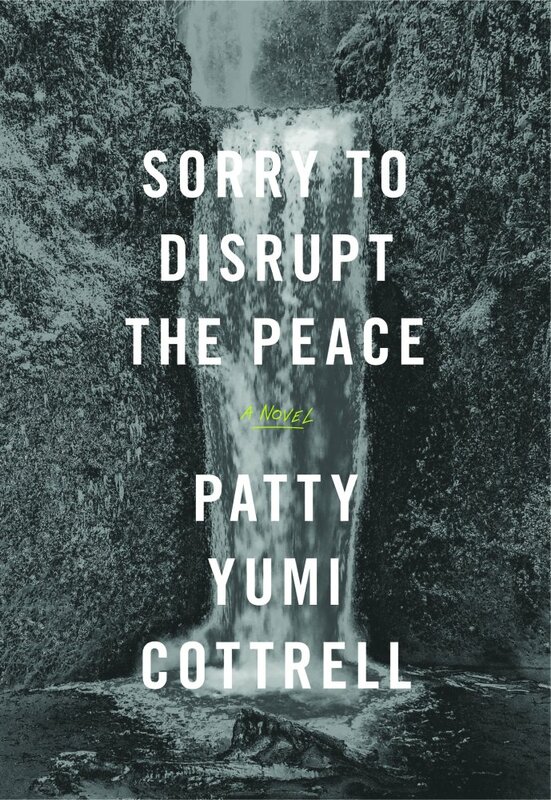 Sorry to Disrupt the Peace is a riveting, tragicomic examination of a character who understands herself one way—as good, self-sacrificing, pragmatic, helpful—even when no one else around her sees her as such. ...rich with dark humor ... The question of why Helen remains alive when her brother is dead is the book’s quiet obsession ... Late in the book, Helen discovers a document on her brother’s laptop — a calm, measured suicide note that basically details everything from the past year. In some ways, this late touch is perfect...Still, it’s a bit anti-climactic. It suggests a type of closure that feels a little too easy, and a little bit beside the point. But the novel recovers its brilliantly churlish drive in its return to Helen’s perspective, and her stubborn obtuseness ... just as her brother found meaning in death, Helen finds it in life — in returning to her urban teens, in her ongoing effort to maintain the peace, her own included. Reading this marvelously interior novel, I felt an irresistible intimacy with Helen ... Cottrell’s novel will charm readers of Bernhard or Walser. It will also please those like me who appreciate fiction that comes with a bibliography ... The novel takes a turn I wouldn’t dare give away, less for fear of spoiling the surprise than because Cottrell puts it best. Helen’s four-day investigation comes to a close in a propulsive way—no small feat for a novel that ends with the same suicide with which it began. What did you think of Sorry to Disrupt the Peace?